You have reached the end of the Challenge. There may have been days when you struggled – keeping up with posts, keeping up with comments… But you made it. Did you post every day? 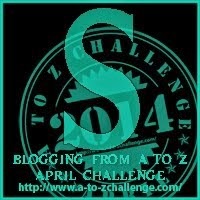 Join us starting May 5 for the A to Z Challenge Reflections post. We ask that you reflect on your experience and let us know what you enjoyed, what you could’ve done better, and where we can improve. The Linky List will open May 5 – please enter your direct link AFTER you have posted your reflections. Thanks to everyone who participated. Your participation is what makes this Challenge so special. R eluctant, maybe:What have I gotten myself into? K nock it out of the park! T ime had by all! If you've made it this far, as I said at "T", you're going all the way. Be proud. Stand tall. Your Survivor Badge will be available tomorrow! Labels: #atozchallenge, you're going to make it! Now that we're near the end of the challenge, some of us might be exhausted, and with reason. It wasn't easy to do what we've done, otherwise it wouldn't be called a challenge! 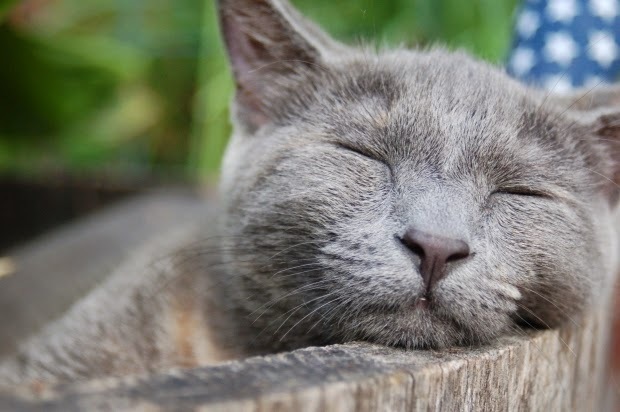 You might be planning a blog hiatus, or at the least, more sleep. 1. Try and stay in touch with the new bloggy friends you made. 2. Blog at least once a week, and more if you can. 3. Pre-schedule at least some of your posts so you have more time to visit. 4. Visit 10 blogs a day, a few of them your regular friends, and some new ones. 5. Consider making guest posts on this AZ blog to promote a cause or your book or product. So yes, after x-cessive, x-hausting blogging, we recommend more x-hilirating blogging, only at an easier pace. Stay tuned to hear more about the A to Z Post Challenge Road Trip. A to Z Post Challenge Road Trip. And do not forget to make your Reflections Post-- the linky will be open on 5th May on this blog! Link your Reflections post on this linky, and NOT your blog. Your posts would help us cohosts learn what to do better next year, and you might learn from each others' experiences! This is just a quick hello, we hope you're (still) having fun, and here's a little earworm for your Saturday. Give yourself a big WOOHOO for making it almost the whole way through the Challenge! We've said it a lot of times, but it bears repeating: we are SO glad you all decided to participate, and that you've stuck with us through this amazing month of A to Z madness. Enjoy your well-earned day off tomorrow. Rest up and let's finish strong! Welcome to V day happy challengers! I'd like to be slightly serious for a moment and share a book title with you about the Vietnam War. To be sure, war is not a kid subject but it provides a good opportunity for kids to study the reasons and the effects of war. The problem is, though, that sometimes the subject matter is too intense for our little ones to handle. I found a series, mostly aimed at the younger fellows, that brings the serious subject to a level they can understand. Four best friends. Four ways to serve their country. Morris, Rudi, Ivan, and Beck are best friends for life. So when one of the teens is drafted into the Vietnam War, the others sign up, too. Although they each serve in a different branch, they are fighting the war together--and they pledge to do all they can to come home together. Haunted by dreams of violence and death, Morris makes it his personal mission to watch over his friends--and the best place to do that is in the US Navy. Stationed off the coast of Vietnam on the USS Boston, Morris and his fellow sailors provide crucial support to the troops on the ground. But the Boston itself isn't safe from attack. And as Morris finds his courage and resolve tested like never before, he keeps coming back to a single thought. He made a pledge. He must keep them safe. What do you think? Sounds great right? The only other author I know of that writes about this topic for the guys is Walter Dean Myers. What do you think? Have you read anything by Chris Lynch or Walter Dean Myers? Not so fast! The A to Z jig may be up but now it's up, up, and away with better blogging! Do you feel like your blogging and writing has gotten better during the month of April? I hope so because that's partly what the Challenge is all about. Did your follower numbers go up? They should have if you were networking like you should have. Did your comments go up? Again it's a matter of networking in the proper way. Bottom line is did you learn anything new in April? About yourself or about blogging? Or how about all of the great information presented in the participant posts? There was a real wealth of learning experience to be had on all accounts. What's up next? How about the Reflections Post coming up on Monday May 5th. 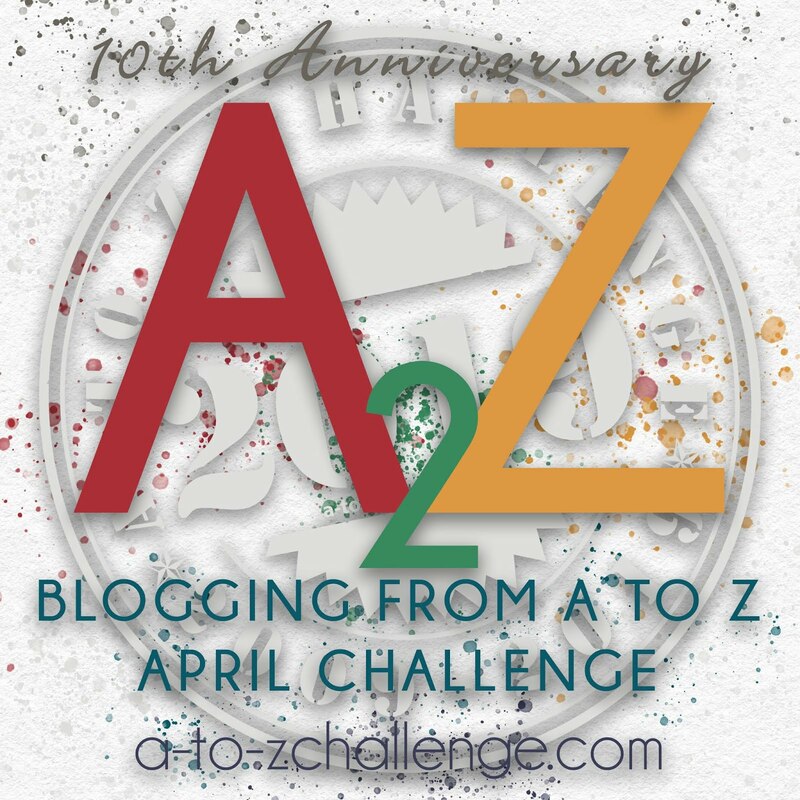 If you choose to participate in this event--and I encourage you to do so--on May 5th you can sign up your link to your post reflecting on your A to Z Challenge experience. Tell us about how your April went. Offer your suggestions for making the next Challenge better or just let us know what's so great about the way it is now. You can link to your favorite posts on your own blog or those on other blogs. Tell us about blog discoveries you made during the Challenge. What you say is up to you. It's your Reflections Post. 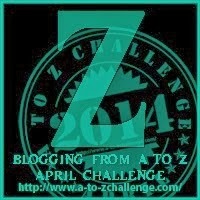 Later you'll want to be watching this blog to hear about the A to Z Post Challenge Road Trip. 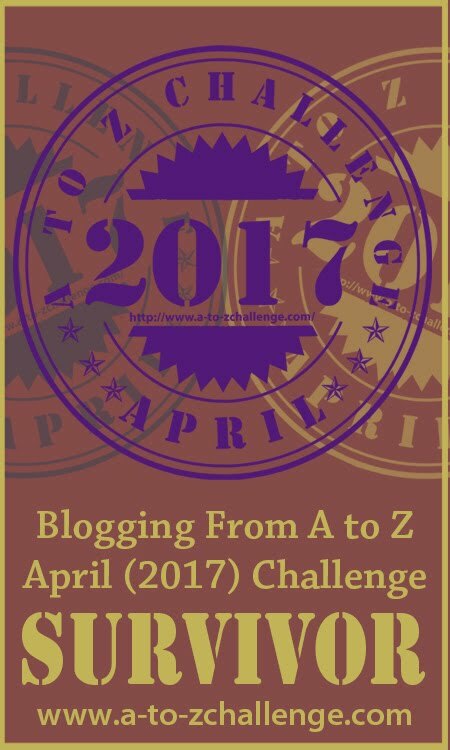 The Blogging from A to Z Challenge doesn't have to end at the beginning of May. You can stay with the community for the rest of the year. Stay tuned to this blog for more information. In fact you'll want to keep coming back to the A to Z Blog throughout the year for more updates, more useful blogging tips, and more fun. We will be accepting proposals for guest posts as well. See the contact page for information on how to reach us. Don't feel down because the April Challenge is almost over. Keep looking up! There's still more to come. T ~ Take it One Day at a Time/Thank You Tina's Terrific Team! At this point in the Challenge, it's the last few laps of the loooonnngggg race and your energy may be lagging. Just take it one day at a time. "OK, I can write one more post." Then the next day, "OK, I can write one more post." I used to be a distance runner, which was a lot easier in cross-country where you had terrain and interesting things to look at, but in track when all you're doing is going around and around, you're tempted to quit. Just put one foot in front of the other, and keep at it was my mantra. I'd also sing Bruce Springsteen songs to myself...but that might not help you, specifically. Since we're on T, I'd also like to take this opportunity to publicly thank Tina's Terrific Team for all their hard work and for helping me stay sane. You ladies are TRULY TERRIFIC! You're past the half-way point and can almost taste it. Hints of an alphabet blogging victory are near. Soon, you'll cheer for joy, sharing a proud moment with hundreds of other people from around the world who, like you, challenged themselves to blog everyday for 26 days...and finally made it. Until that day comes, smell the progress in the air. with the solace in knowing he or she is almost there. Some of us have already experienced this sensation that's getting stronger day by day. Others are curious about what it's like, so they have no plans for going astray. It's called the sweet smell of survival. Those who are watching from the sidelines may be curious about such an aroma, that which makes us unstoppable in this way. Since we started and kept going, we owe it to ourselves to continue, and finish, for then we can reflect on all we've accomplished, come May. Can YOU smell the nearby victory that the 2014 A-to-Z is cooking? 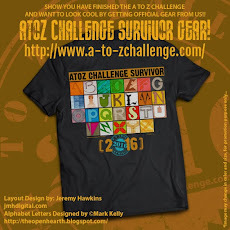 Will YOU be at the Survivor's Summit, on Wednesday, April 30th (The Final Lap of the 2014 #AtoZChallenge) and Monday, May 5th (The Day of Reflections for the 2014 #AtoZChallenge)? When a lion roars in the savannah, it strikes fear into the heart of all that listen to its long drawn out grunts. But AZers have a different kind of roar. Their roars call to people, help build community, and with each comment they leave in the savannah of blogland, they make new friends, share new joys, acquire new knowledge. 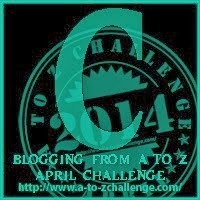 How is the A to Z Challenge treating you? Are you roaring through, or do you sense a flag in energies? Have you made new friends? New followers? Earned comments and appreciation? If you feel low, go into a room, close all the doors and windows, and roar! Let all the air and sound and tension rush out of you, and then, when you attack the screen and the list of blogs you need to visit, you'll find renewed energy! Here's to roaring through the A to Z Challenge! 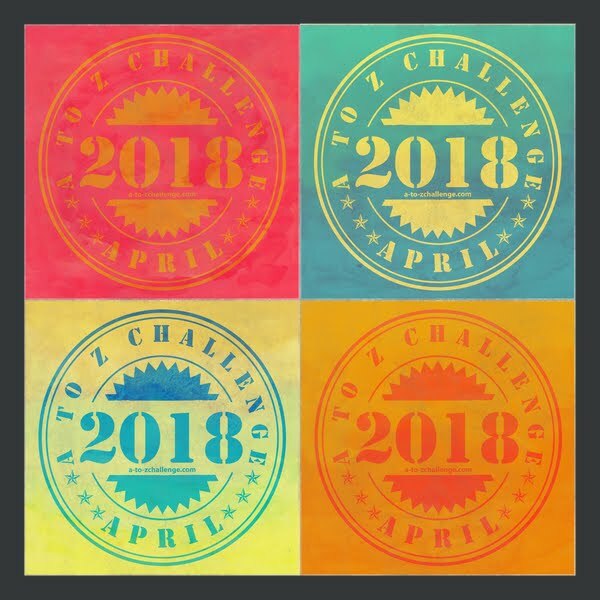 #atozchallenge - QUICK!!! Stormy has something to tell you! We interrupt your regularly scheduled programming to bring you this special announcement. This is Stormy the Weather Gnome bringing you some important, real-time, genuine, hot-off-the-presses information. ...you only have 11 more posts to go! What's important about this title is that the main characters are children of color, which children's literature is still sorely lacking. The author, Williams-Garcia, is an award winning author and one that I'm thrilled to share with you today. P.S. Be Eleven is the sequel to One Crazy Summer which describes the events of three young sisters who visit their estranged mother in California. Their mother is part of a radical activist group and leads a life very different from the one they are accustomed to living in Brooklyn with their father and grandmother. As if that glimpse into life in the African American community in the 1960s isn't interesting enough, P.S. Be Eleven continues the story as the girls return to Brooklyn with a new found independence. Aside from the usual struggles of being sisters and starting school, family dynamics and change and the girls witness a relative return from Vietnam and the damage that the conflict has inflicted on him. I remember being eleven years old. Barely. It's supposed to be a time of discovery and fun. I can't think of a better book to share with you on my name day! Have you read any of Williams-Garcia's books? Do you have a book that starts with P? Only 11 more post to originate. Thanks so much for joining us this year! Your A – Z Co-Host Team is giving you a standing ovation! 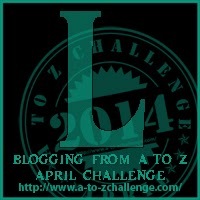 We're in the third week of the A to Z Challenge, and some of us are, understandably, exhausted. I know I am. But that does not mean we shall give up. We shall march on ahead, visit more blogs, comment on new blogs, reply to comments we have received, return those comments. Well, maybe not all of them all the time, but you get my drift. Go forth and multiply the comments and blog-friends, and at the end of April, you shall be glad you did it. Here's to NOT GIVING UP ON THE A TO Z CHALLENGE! It's official. Today marks Day 13 of 26 for the A-Z Challenge. We are half-way, and I would venture to guess that if you're still reading this, then you haven't given up, and are in this thing for the duration. KUDOS to you! It's not easy. There's a lot to balance, a lot of blogs to visit, and (we hope) a lot of comments to return because you've been out there spreading The Force of your amazing participation! So here's my advice for the day. Use The Force, Luke. Clear your mind of all distractions. Focus on your objective. Let The Force guide you. Not a Star Wars fan? That's OK. We can still be friends. What I'm talking about is letting the collective energy generated by thousands of bloggers still at this give you energy, and purpose, and stamina, and drive to see it through. Don't try to go it alone. If you're feeling like quitting, contact a blogging buddy, a co-host, a minion (boy do we love our minions!) and reach out for help. Some of you remember Leia's plea, "Help me Obi-Wan, you're my only hope!" Send a distress signal to a friend. You CAN do it. You've made it this far. It's not J any more, but I'm also quite fond of the movie "Finding Nemo", so even though it doesn't fit alphabetically here, I will also say, "Just keep swimming, just keep swimming." One day at a time, one post at a time. The Force, and this community, will be with you. ~Tina, fond of quoting movies, and ready to give you a pep talk if you need one. See contact tab for my email. I hope everyone's raising a lot of "L" today! The "Look At Me Syndrome"
There are a lot of things we do to call attention to ourselves. The clothes we wear, the cars we drive, or the way we might talk loudly on our cell phones when we're in public. Often we might deny that we're doing something to get others to notice us. "I'm doing this or wearing this or whatever because I like it--it's something I'm doing to please me". Okay, believe that if you want to, but if you're putting it out there for all the world to see there is some desire to show off what you like or what you feel like or whatever it is that the inner you is itching to make known to others. This is especially true with blogging. How many times have you heard a blogger say "I don't care how many followers or comments I have, I'm blogging for myself"? Thank goodness I don't hear this too often, but it's been often enough to make me roll my eyes in wonderment. If this is the case why aren't those blogs private? When you put up a public blog, no matter what you say, there's a part of you that wants someone else to read it. Each post says "look at me!". 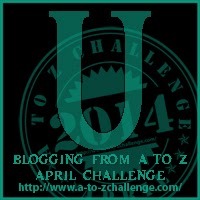 Even more so this is true for you who have signed up for the Blogging from A to Z April Challenge. You've got your blog on a list and you're waiting for someone to click your link, visit your blog, and leave you a comment. Feel like you're getting ignored? Not getting the number of visits you expected during this Challenge? Let me lay it straight to you. That list is a lot of blogs and it's easy not to stand out on the list so don't count on your just being on the list to get you regular visits There are other ways to boost the numbers that come to your blog and to receive more comments. Post good content -- if you hook your audience with something they like you're more likely to get repeat visits. If you're not getting those repeat visits then maybe you should reexamine your content and try a different approach. Use intriguing titles-- The post starts with the title. Many times that's the most important thing that draws visitors. Include fascinating images-- Pictures catch the eye before the words do. Even if your focus is on the writing, a related image can cause the visitor to pause long enough to read what you've written. 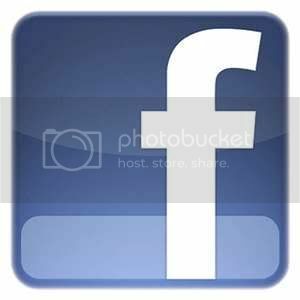 Advertise on social media-- There are many places you can share your blog links with others. Find the ones that work best for you and let others know when you've put up a new post. Link to other blogs in your posts--tell your readers about other blogs that you find to be interesting. You'll help those bloggers and will usually in turn draw some attention back to your own blog. MOST IMPORTANTLY! !--Visit other blogs, follow them, and leave a comment. If you leave a good comment that pertains to what they've written then you will stand out more to that blogger and to visitors on that blog who read the comments. Leaving a comment will typically result in a reciprocal visit from the blog where you left the comment and can lead to an ongoing blogger relationship that can last long after the A to Z Challenge has ended. Don't try to kid any of us. If you're on the list and your blog is open to the public, you want to be noticed. There's nothing wrong with saying, "Look it me!" if there's something worth looking at. Here's a bit of A to Z Challenge history for you. 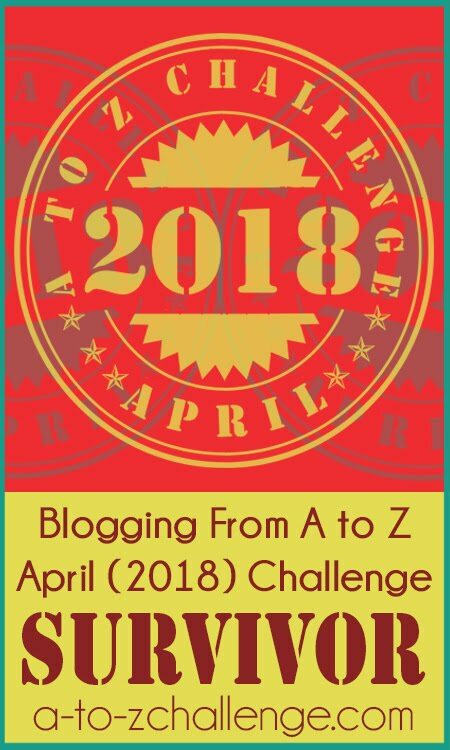 When I put out my Challenge to bloggers in 2010 to blog with me from A to Z, the first person to take the challenge was poetry blogger Yvonne Lewis who blogs at Welcome to My World of Verse. She's been a dear friend ever since. She's back again for this year's Challenge so I hope you'll visit her and while you're there join as one of her followers. She's had some blog problems but hopefully this new one is here to say. She's got some wonderful A to Z entries again this year. And just in time for April Yvonne Lewis has released her third volume of poetry. 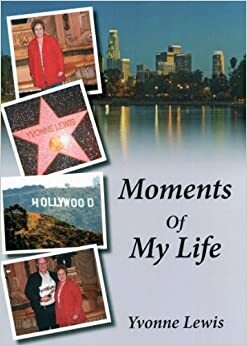 The book is Moments of My Life and distribution rights are in the works. I'm particularly stoked about this release because I'm on the cover! That's me with Yvonne at the bottom of the cover. Plus I've written a few words about Yvonne in the book's Introduction. Wow, it's so cool to be sharing the stage with this poet whom I've admired for so long. Show Yvonne some support and order her book. Wouldn't it be cool to see an A to Z blogger in the Top Ten of poetry books on Amazon! What is your best method of drawing attention to your blog posts? What do you see as the biggest mistake that bloggers make that causes them not to be visited often enough? Besides blogging what are some of the things you do that say "Look at me!"? One letter a day keeps the A-to-Z Challenge minions at bay. One letter a day keeps your blog on schedule with our 2014 alphabet partay. It only takes one letter a day....except on Sundays. Then and only then (on Sundays) will we have off for good behavior and can go out, or stay inside to play! What are YOUR favorite topics for Letter K that YOU read about while visiting A-to-Z blogs on the list today? J is for Just a little comic relief! 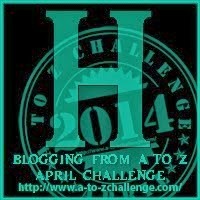 Hello, Blogging from A to Z April Challenge peeps! It's day 10, or something, and we know everyone can get a little tired by the end of the week. Here are a few funnies to help put a smile on your face and get you through the rest of the day! Gnome: Doctor, Doctor! I keep seeing pink and green spots in front of my eyes! Doctor: Good gracious! Have you seen an optician? Gnome: No, just pink and green spots! Doctor: I mean, have you ever had your eyes checked? Gnome: No, they've always been blue! A gnome, I can't reach the doorbell! Did you hear about the gnome who joined a nudist colony? After two weeks he was asked to leave because he kept poking his nose into everybody’s business. Have a great J day! “Imagine the possibilities, Isaac. I mean, I can write about anything I want, as long as it’s related to a letter of the alphabet. I only have to write during 26 days in April, giving me Sunday’s off for good behavior. It’s such an innovative way to blog, I just know I can do it!” Isabelle sat idly at her computer, remembering this conversation with her husband last January. Here she was, barely finishing up the second week, and she was feeling the pressure. “Intuitive as usual,” she replied with a smiley face. Then she infectiously interacted with an increasingly large number of bloggers, and ingeniously scheduled three of her remaining posts. If Isabelle can do it, so can you! 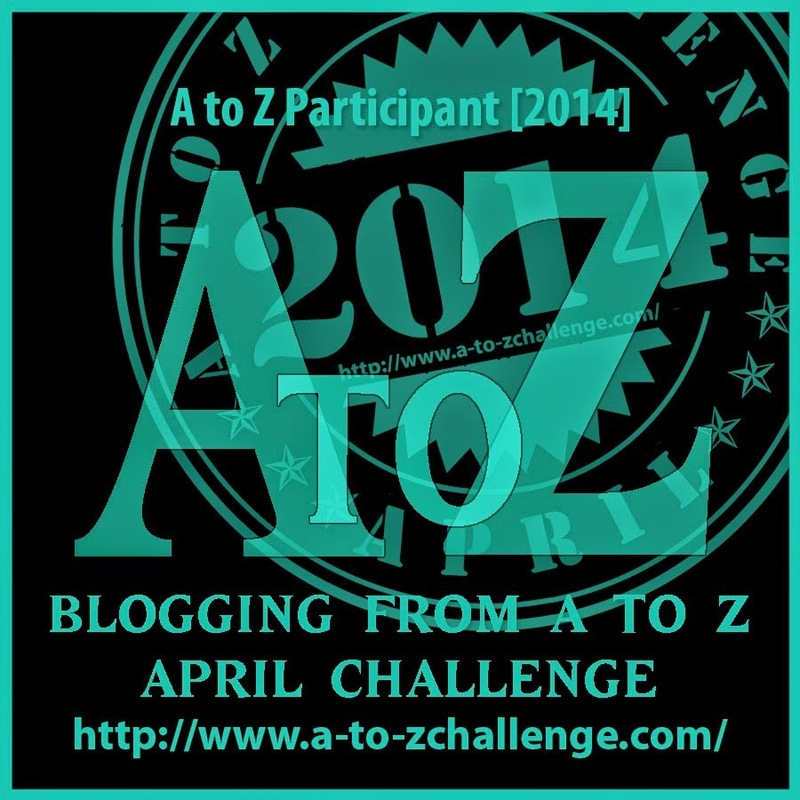 Thanks for taking part in the A – Z 2014 Blogging Challenge this year! Hey there, hi there, ho there! How are you doing? Yesterday you may have been GO GO GO with AJ, but a lot can change in a day. I learned this the hard way. 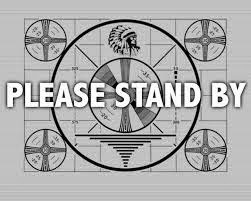 We can be cruising along, all is fine, email is under control, we're getting our posts done, though at the last minute and under the wire and not without stress, but it's working. We're even finding time to return comments! Visit friends! Then BAM. Up against a wall. Something in life derails us, and we feel hopeless, and like giving up. It may be a sudden problem at work , it may be a crisis with a child, or it may be a health situation. Now all looks bleak. You can't do this anymore. You're too far behind to catch up. You missed a post or two. You didn't visit. Email is backed up. Don't give up! There's always HOPE. There's always tomorrow. Write the next letter. Get it up there! Look forward, not back. Missing one or two isn't the end of the world nor will it cause you to "lose" The Challenge. This whole crazy undertaking is about the journey, and as in life, we find pot-holes, construction, detours, we might even get lost. We need to go around them, wait for it, follow the signs, and ask for directions. Your co-hosts are here to help. We HOPE you know that! Now get out there and post! ~Tina, who is not going to be counting how many posts you wrote in April, but did you make it to the end? I have HOPE in you. Good job, team, we've finished an octave-worth of the Challenge! (Yeah, yeah I'm a music Geek - forGive me!) How is it Going? Growing as a writer. How have you challenged yourself? Can you feel yourself Growing? Gumption! Sometimes it can be a little intimidating to go out and meet people, even online. But we hope that you are Growing in Gumption and becoming more comfortable making bloGGing friends! Alright everyone, Go Gallavanting, find some GREAT Guy and Gal pals, and Give it your all! Working the A - Z requires a certain amount of effort and efficiency for all bloggers involved. Here are some tips for making your A - Z journey a little bit more efficient. 1. Keep up by posting the letter of the day. Getting behind in your posting can be frustrating, and it’s very time consuming to catch up again. Luckily, we have Sunday off to catch up, or take a breather and simply catch our breath. 2. Blog hop by visiting those who visit you. In the interest of efficiency, click on links from their comments too, rather than navigating back to the main list all the time. 3. Choose a section of the list and visit those blogs. Make it a manageable number, so you don’t get overwhelmed. 4. Visit your new followers to build your own community and network efficiently. 5. Pre-schedule your posts for a couple of days or the week, leaving you more time to blog hop and get to know more bloggers. These are only a few ideas about how to be more efficient in the A - Z Challenge. We want to know your tips and tricks for being efficient in this electrifying annual blogorific event. Please share them in the comments. Thank you. Here’s to all you wonderful A - Zers out there! We hope you’re having a wonderful time, getting lots of exciting comments and meeting a ton of energetic bloggers out there! A to Z Challenge is on full swing. We love the variety of blogs we're discovering on our journey through the linky list, and hope you do too. It is initially a little overwhelming to be hit with so much newness, so we hope you're sticking with it. Drive and Determination will see you through. Start with the blog below yours on the sign-up list. Try to visit at least 5 new blogs each day. Make sure the commenting process on your blog is simple. Comment on those who comment on you, and more. Leave a link in your comment, so the blogger you commented on can return the favor. Stick to the AZ calendar for your blog this month. 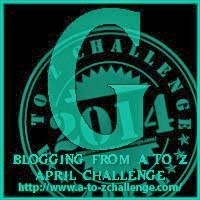 Have you been on the A to Z Challenge rounds? Got new followers? Have You followed any new blogs? We are day three of the Challenge now – have you caught the fire of excitement? Catching fire is a good thing. It was the slogan for the release of my second book. But we don’t want you to burn to a crisp! You probably had a lot of visitors already. You’ve visited a lot of blogs. After two days of a firestorm, you’re probably wondering how you will survive. First, pace yourself. In one month, it’s unlikely you’ll visit everyone on the list. Don’t kill yourself trying. And don’t let guilt goad you into overload. Focus on visiting at least five new blogs a day, starting with the one after your own. After that, focus on returning comments. If you have time, explore more of the list. If you’re still working on your Challenge posts, keep them short and simple. Remember, you’re doing this to make new friends and have fun. Burn with excitement, but don’t burn out! Cuz you’re the blogging man! Or woman, as the case may be! Wishing everyone a jolly good time this year! And loads of comments and followers too!